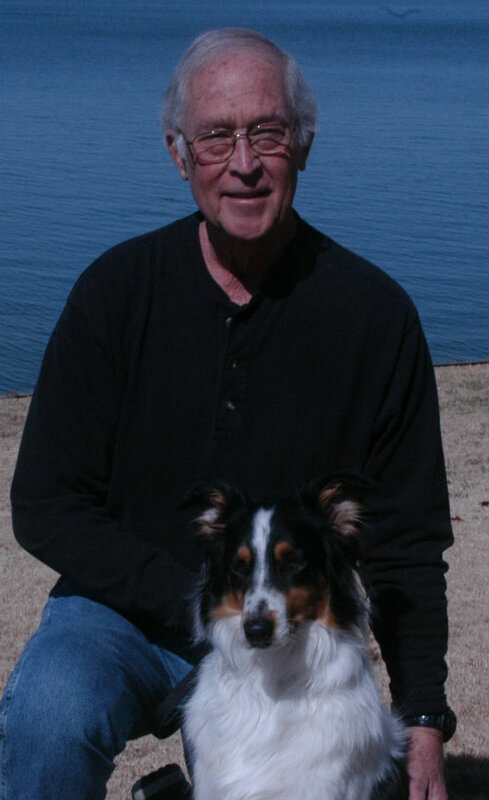 Ralph Langer, is author of the “Jack Crocker/Jimmy McGuire” mystery series and of “Personal Verdict,” a Civil Rights era novel. Ralph Langer is the retired Editor & Executive Vice President of the Dallas Morning News. The News won its first six Pulitzer prizes during his tenure. His new novel, “Not Guilty,” was published in early 2017 and is Book Two in the Jack Crocker/Jimmy McGuire mystery series. His first book, “Personal Verdict,” a Civil Rights era novel, was one of four finalists in the 2012 Next Generation Indie Book Awards for “Best First Novel over 80,000 words. He is a photographer, a fly-fisherman and occasional expert witness on behalf of news organizations facing legal challenges. He is a University of Michigan journalism graduate. He lives with his wife, Kathy, and their border collie, Tex, in Rockwall, Texas and Livingston, Montana. He appreciates and enjoys reader feedback, comments or questions. You can contact him at: RalphLanger.com.